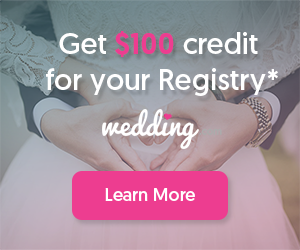 Hey brides and bride tribe members! 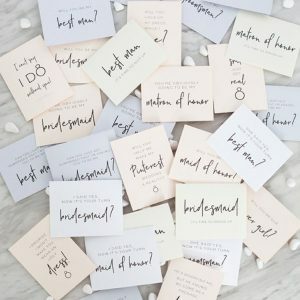 Shea back for another fun little roundup for you. 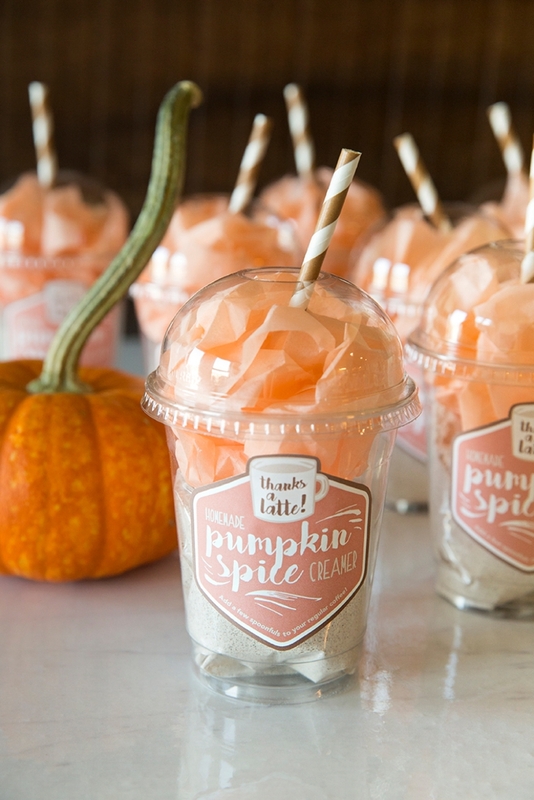 It’s officially that time of year, when scarves, boots and everything pumpkin spice is in full swing. 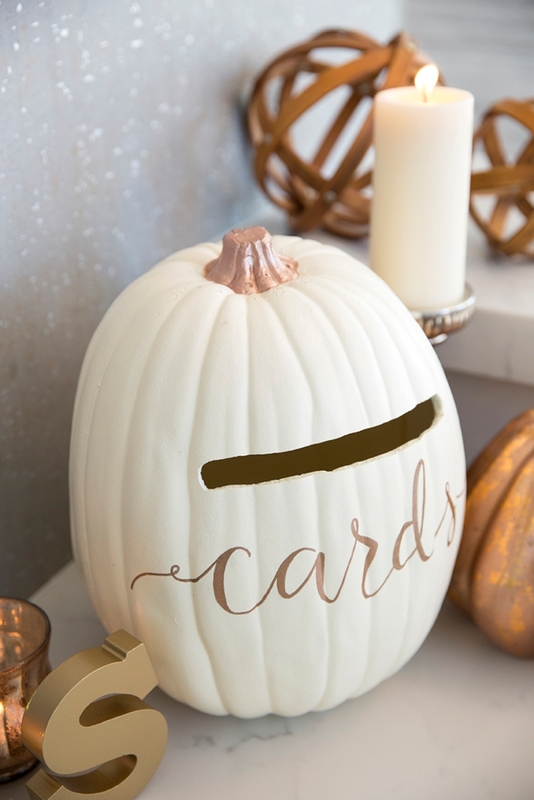 I love the fall, I was actually a fall bride myself! 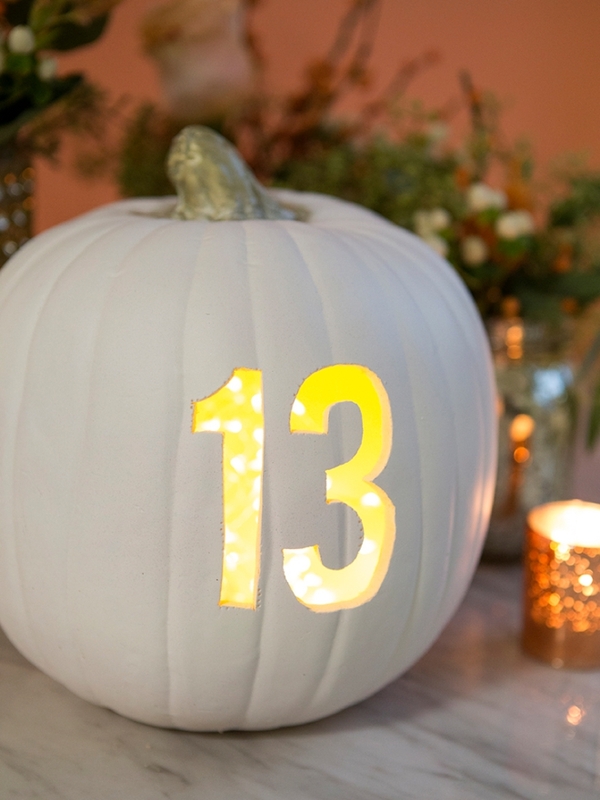 (Although my wedding was in Palm Springs, where it’s basically sunny 350 days a year, so it didn’t really feel like fall.) 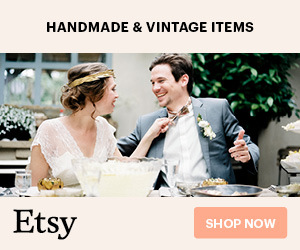 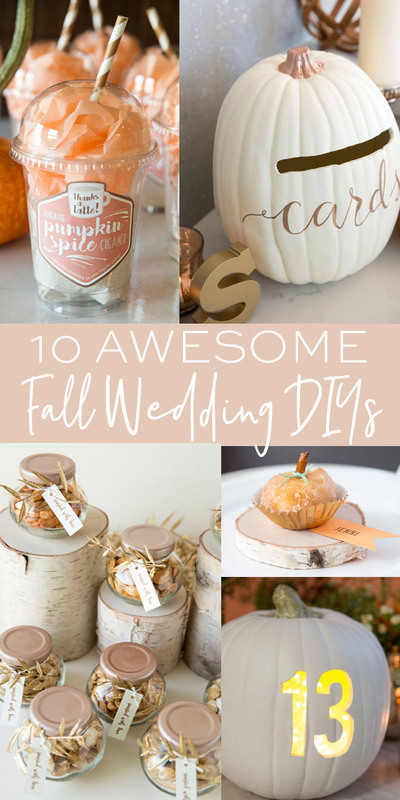 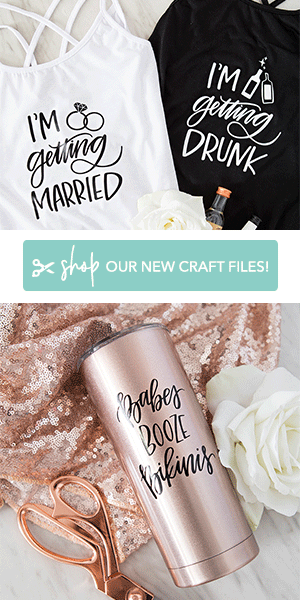 But for all of you fall brides that will actually have a crisp in the air for your nuptials, I’ve got just the DIY’s for you! 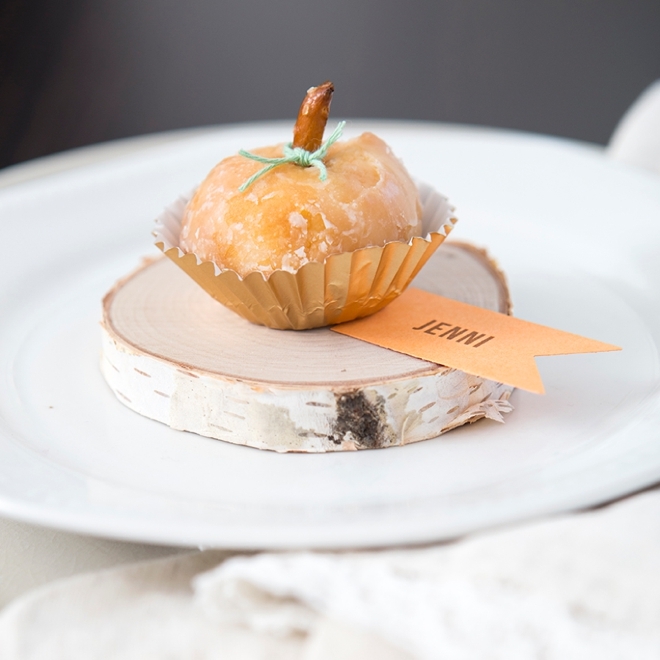 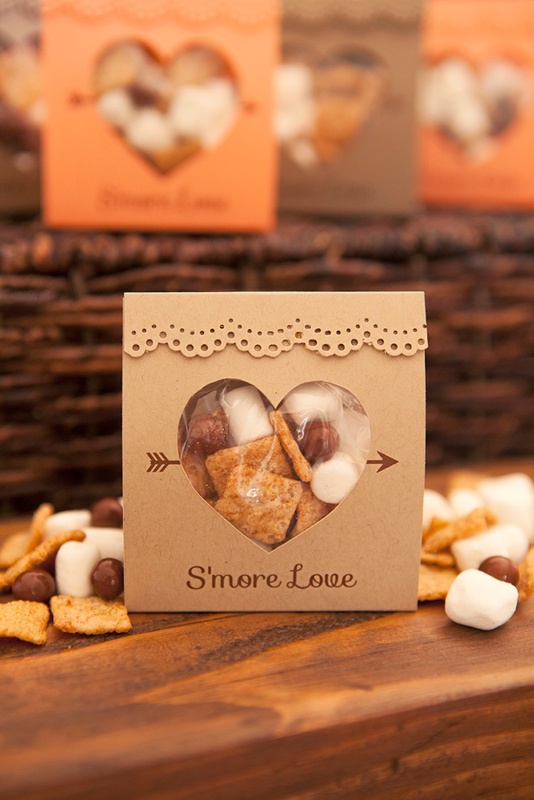 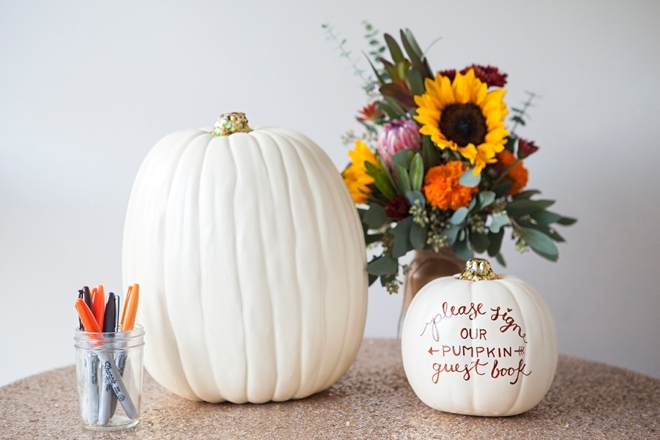 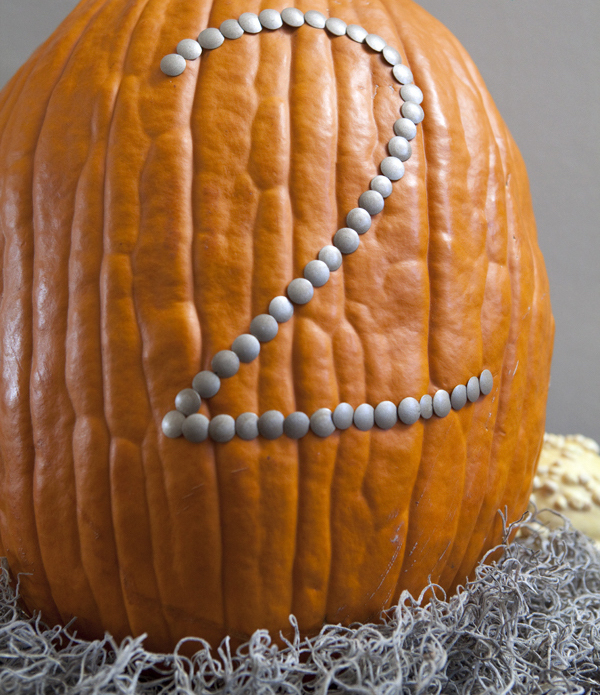 Check out these ten DIY’s perfect for your fall affair! 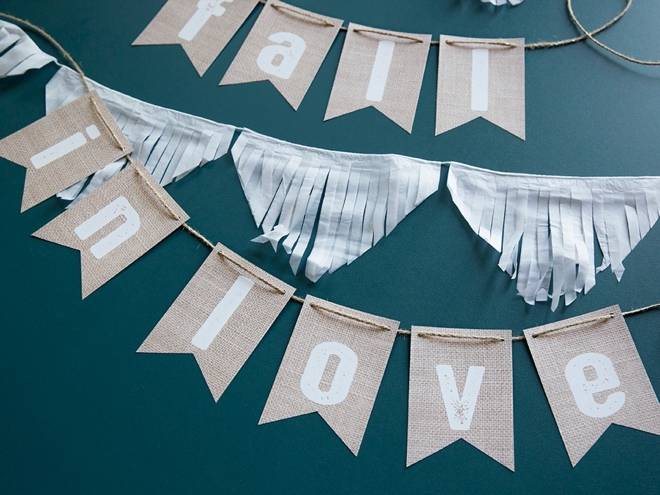 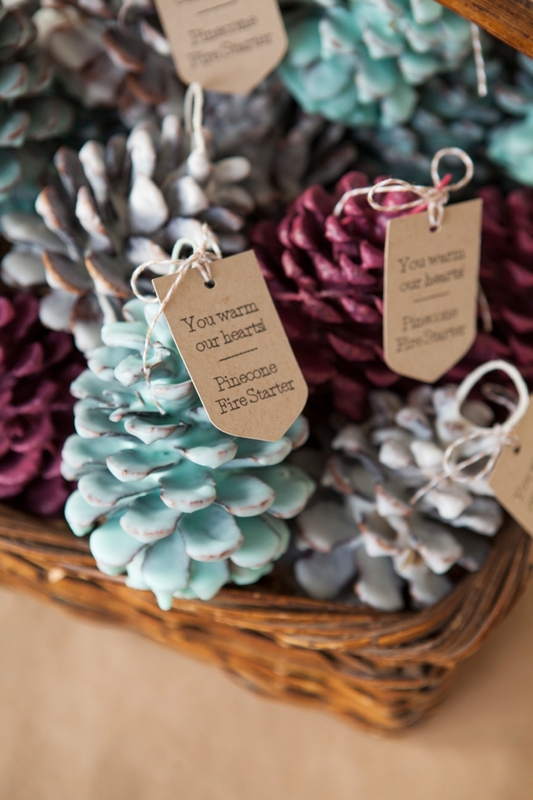 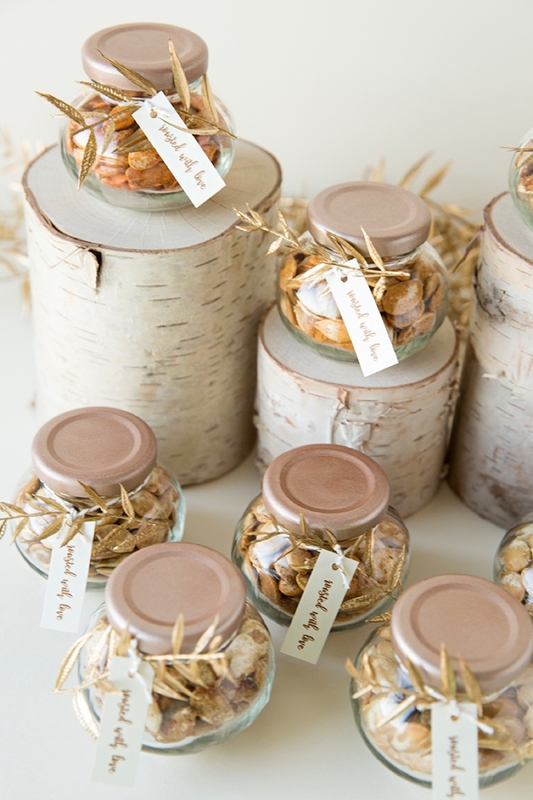 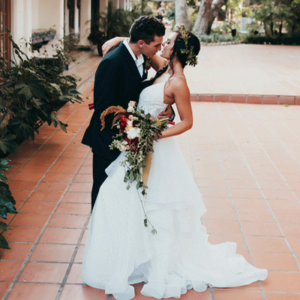 And there you have it, ten perfect DIY’s for any fall wedding! 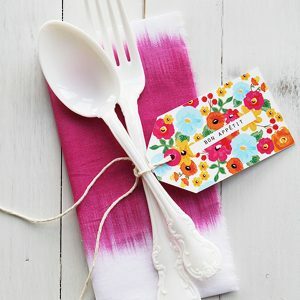 You can do one or several for your event! 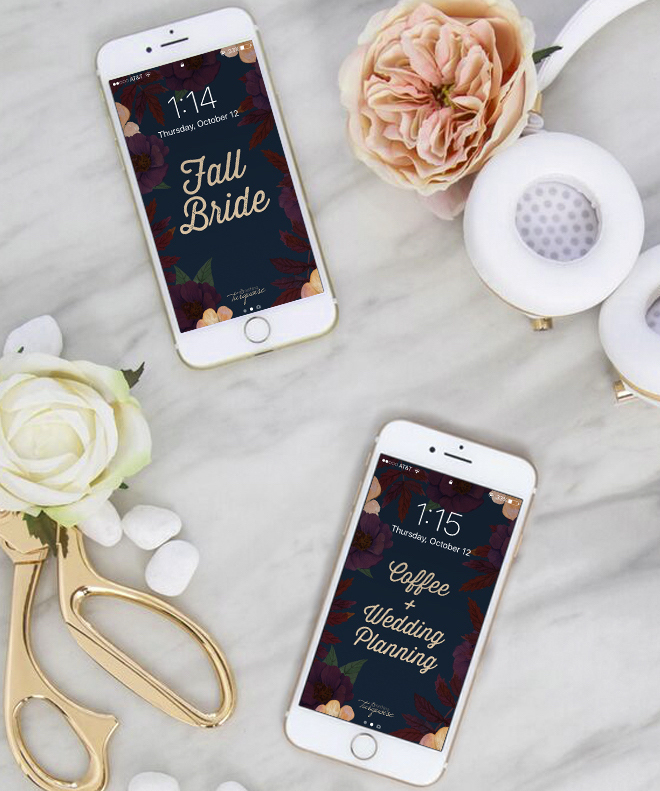 And if you’re not quite the DIY type (which I’m sure you are, if you’re here), we’ve got another fun way to show your fall bride pride!